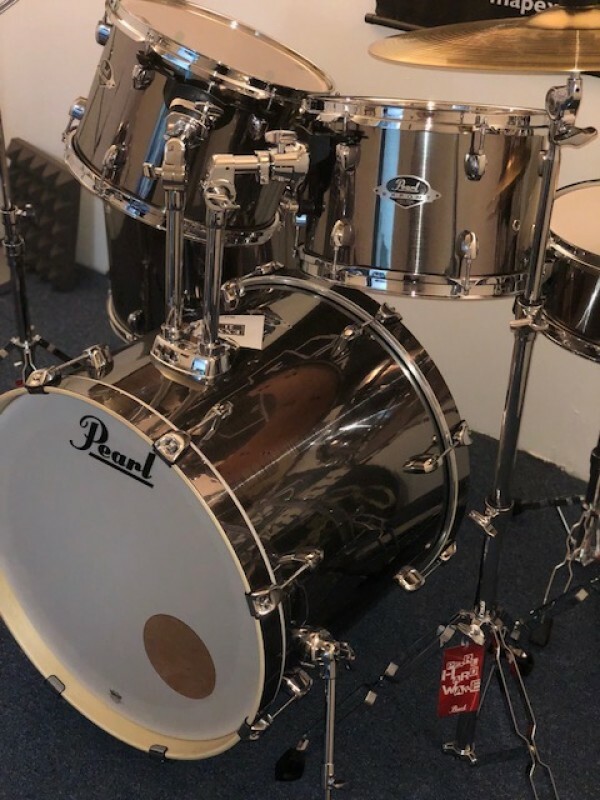 Here are the drums and drum-kits we have in our Drum Den at the moment! 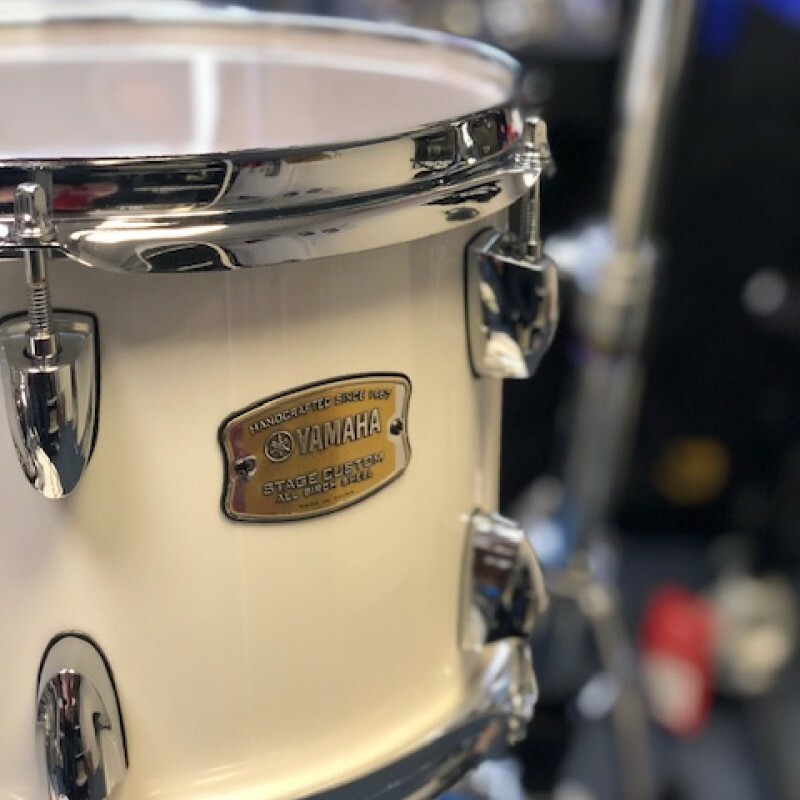 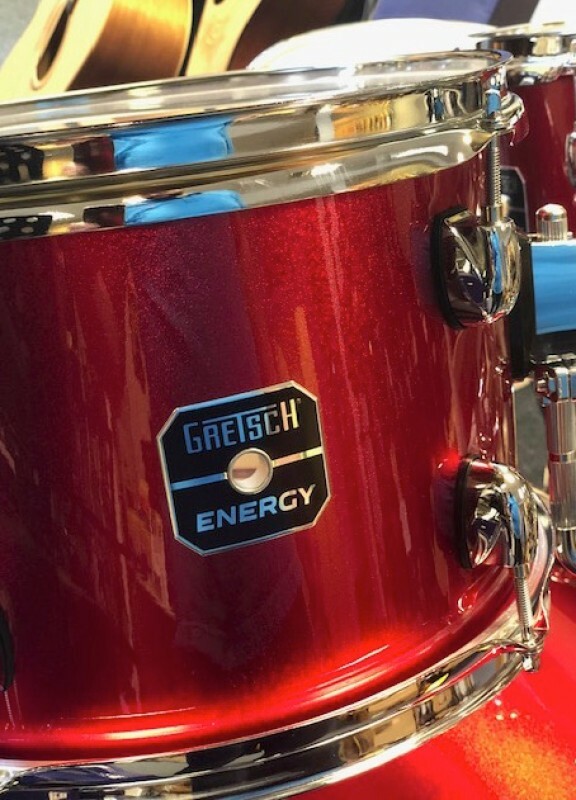 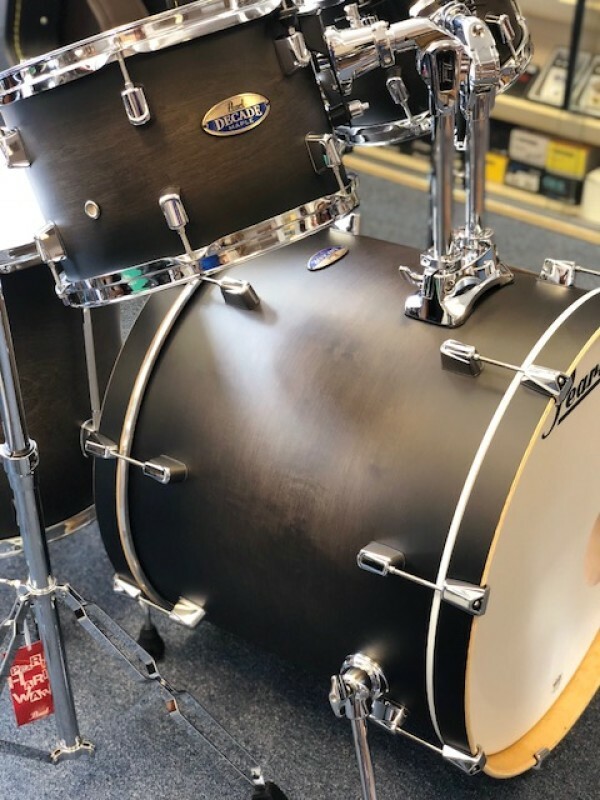 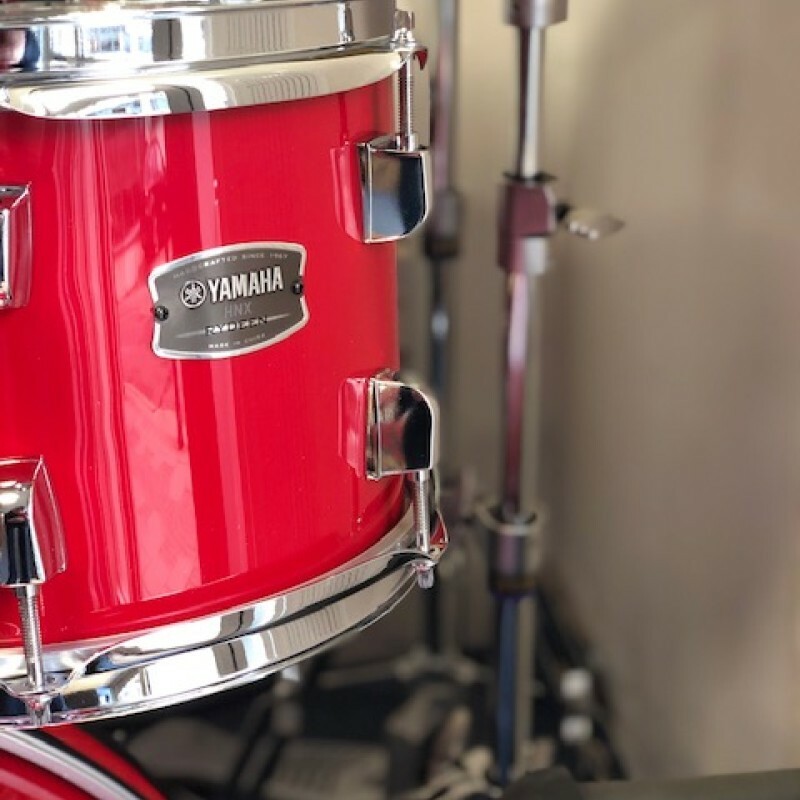 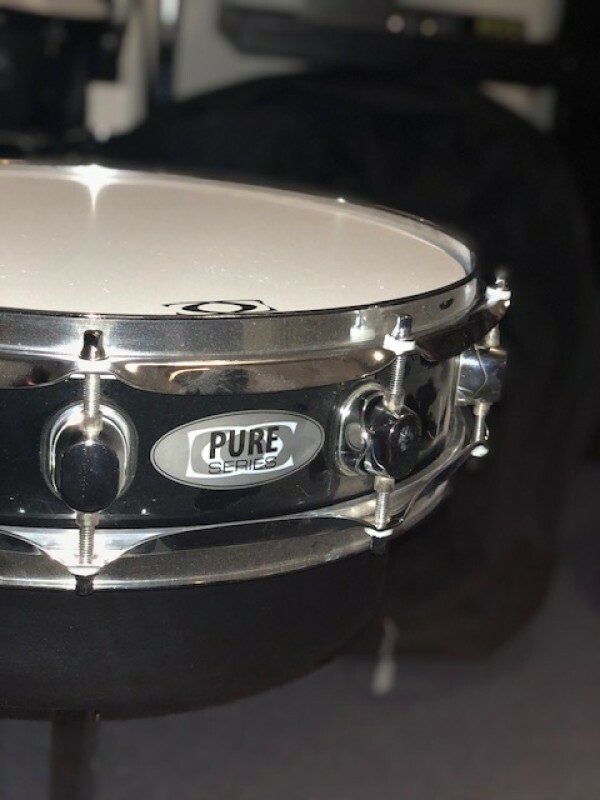 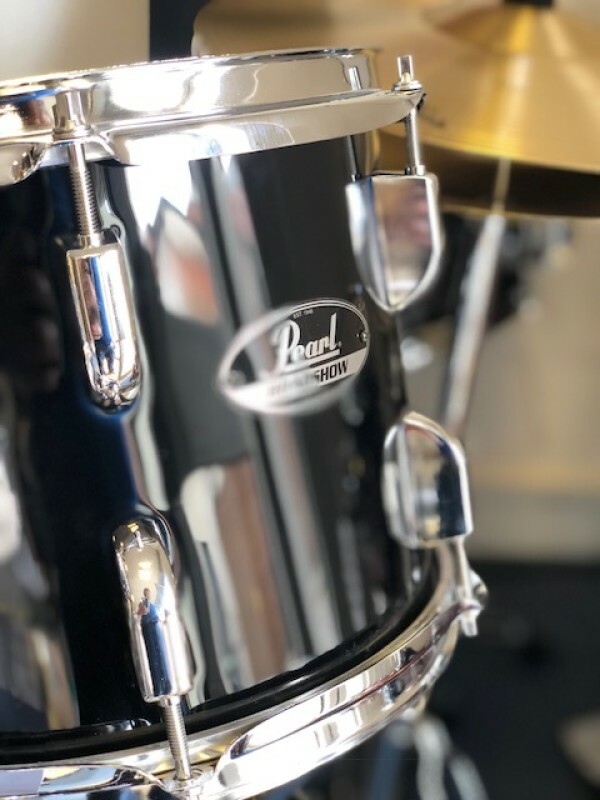 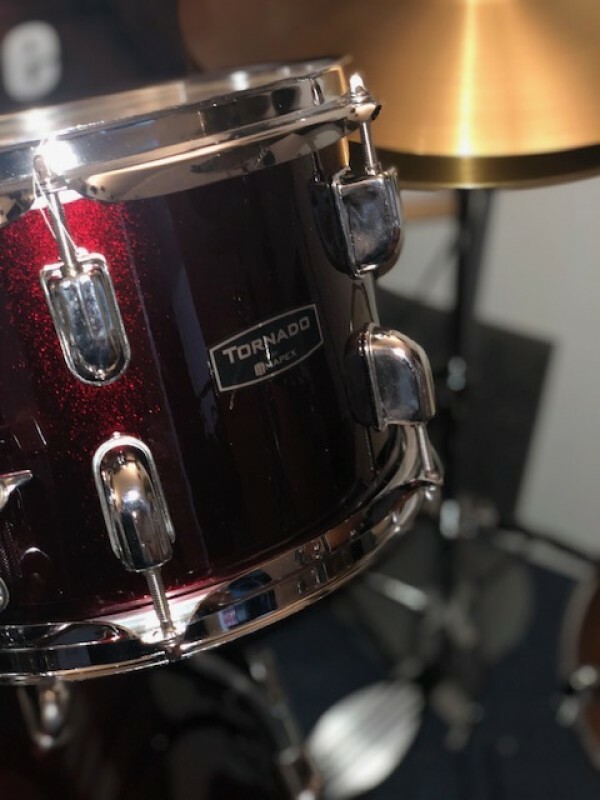 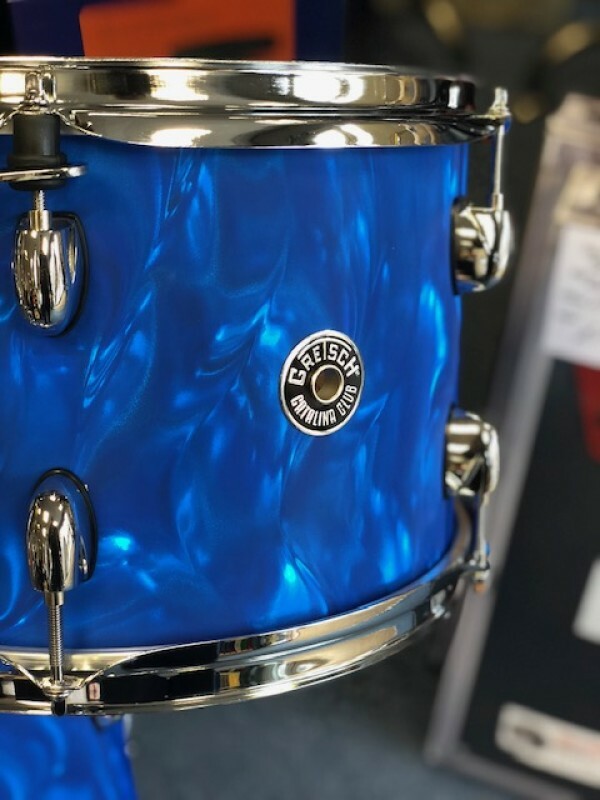 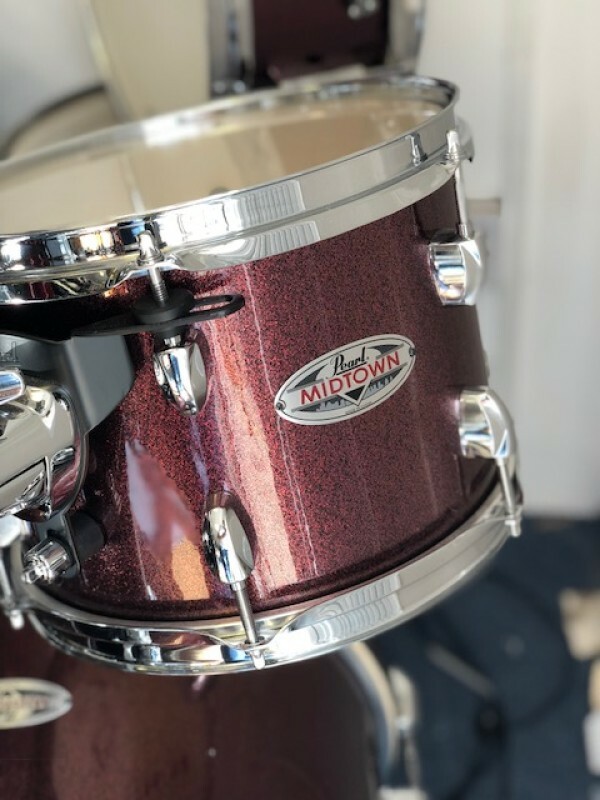 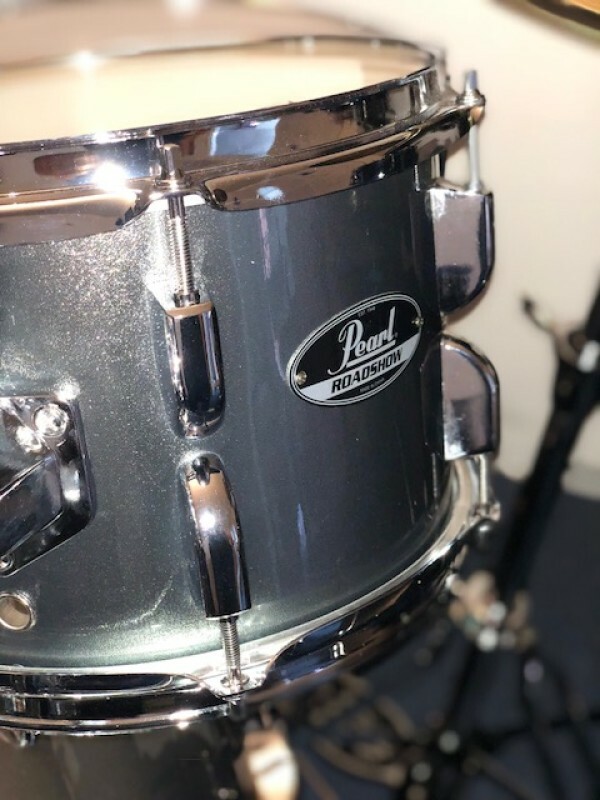 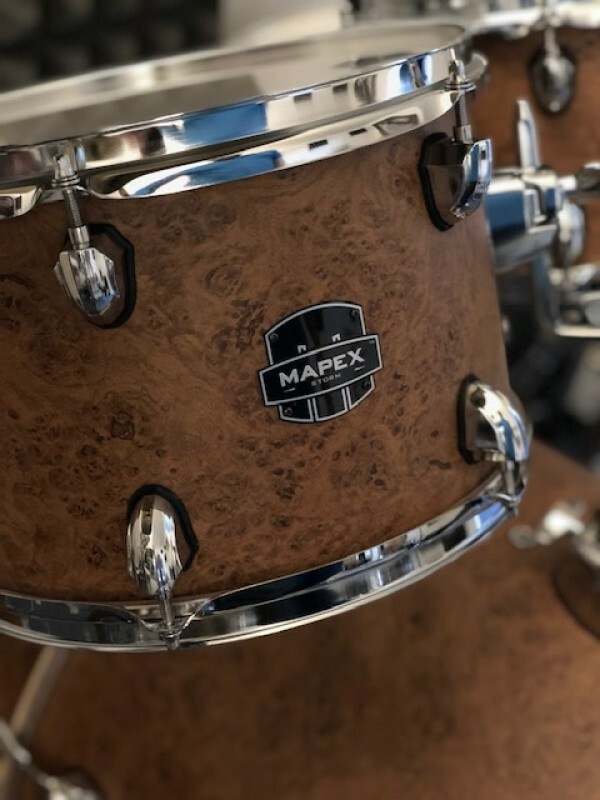 We have to charge slightly more than other online retailers as our drum-kits come fully set-up, tuned and good to go with one of team spending over an hour getting it ready for you! 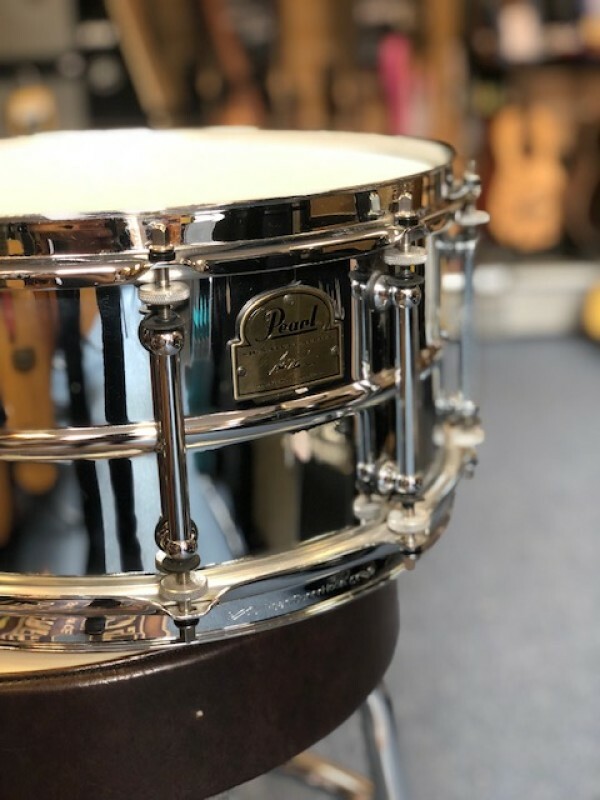 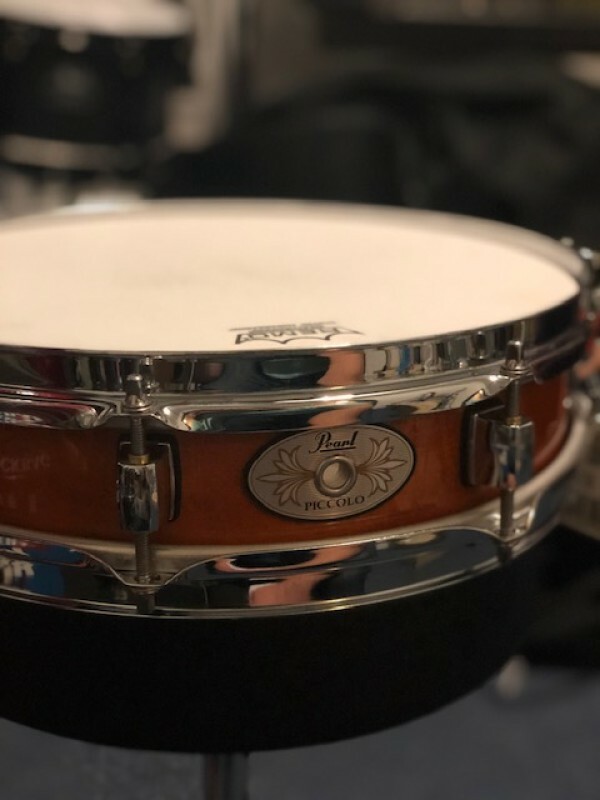 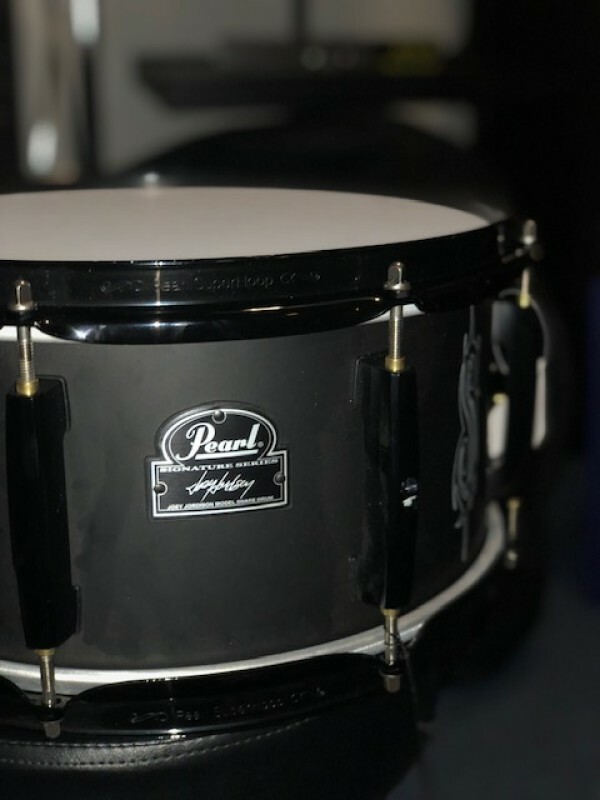 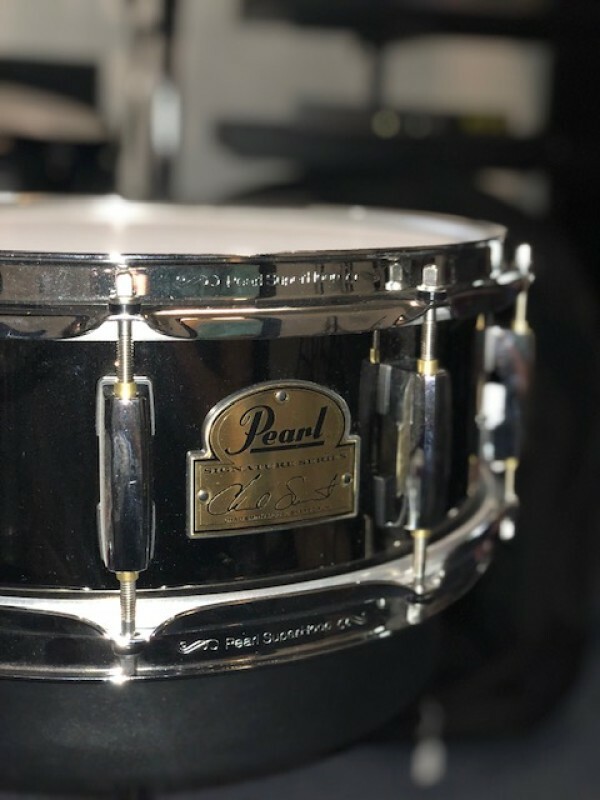 DRUM CRAFT PS801123 WOOD SNARE 14" x 3.5"